The new model of the BMW 6 Series, the 8 Series Cabrio, was released with images leaked before the official presentation. 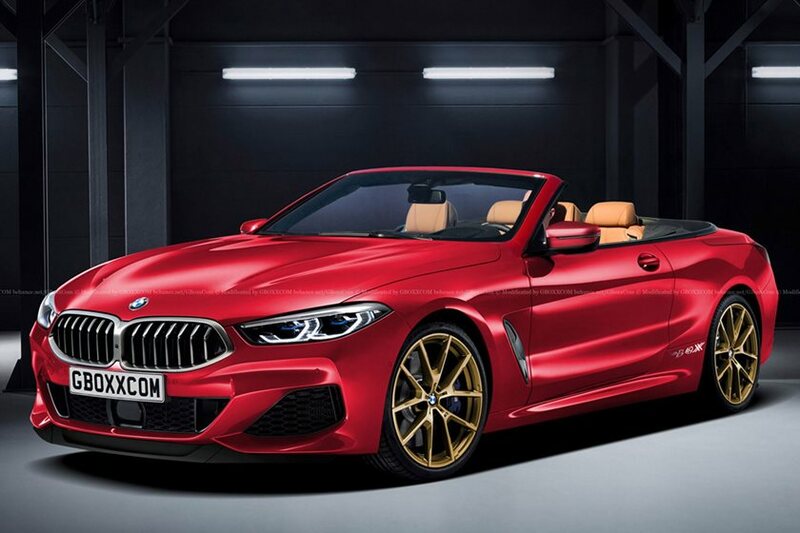 Introduced in the past months, the 8 Series convertible fabric-lined version 8 Series Cabriolet, the official presentation in Los Angles before the official presentation of the leaked photos. These images were leaked by the Belgian website Autotijd, but there is no definitive answer about the reality. Apparently, the front side of the coupe model is not seen a big change, the rear design details more sporty lines can be found. The 4.4-liter Twin Turbo engine in the model is on the agenda. This engine offers 523 HP power and 750 Nmtork. The 0-100 acceleration model will complete under 4 seconds. The maximum speed of the model is 250 km / h.